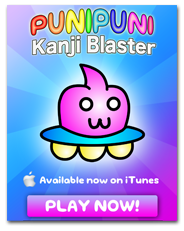 Today we learned how to tell time in Japanese! 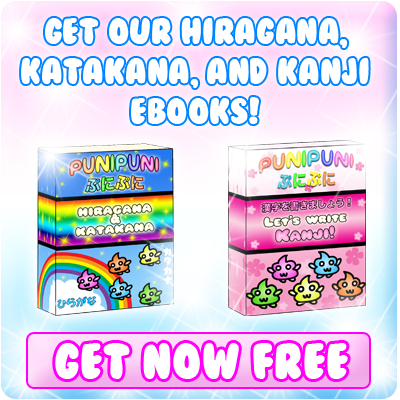 In these video review notes we will go over how to say hours and minutes in Japanese! 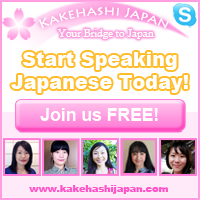 ★　Today we are going to learn how to tell time in Japanese! 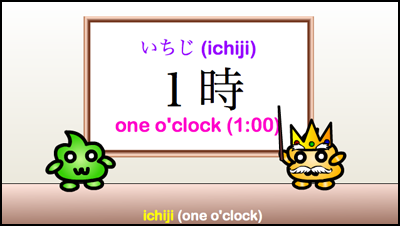 ★　1:00 (one o’clock) in Japanese is: １時 (いちじ – ichiji). ★　2:00 (two o’clock) in Japanese is: ２時 (にじ – niji). ★　3:00 (three o’clock) in Japanese is: ３時 (さんじ – sanji). ★　4:00 (four o’clock) in Japanese is: ４時 (よじ – yoji). ★　5:00 (five o’clock) in Japanese is: ５時 (ごじ – goji). ★　6:00 (six o’clock) in Japanese is: ６時 (ろくじ – rokuji). ★　7:00 (seven o’clock) in Japanese is: ７時 (しちじ – shichiji). ★　8:00 (eight o’clock) in Japanese is: ８時 (はちじ – hachiji). ★　9:00 (nine o’clock) in Japanese is: ９時 (くじ – kuji). 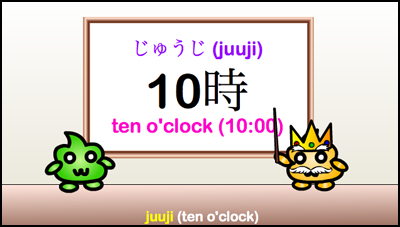 ★　10:00 (ten o’clock) in Japanese is: １０時 (じゅうじ – juuji). 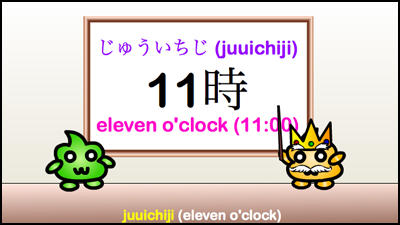 ★　11:00 (eleven o’clock) in Japanese is: １１時 (じゅういちじ – juuichiji). ★　12:00 (twelve o’clock) in Japanese is: １２時 (じゅうにじ – juuniji). 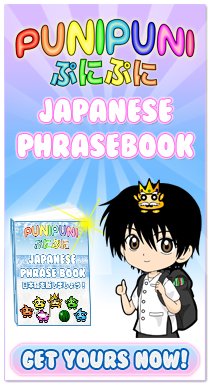 ★　The Japanese counter for minutes is 分 (fun). 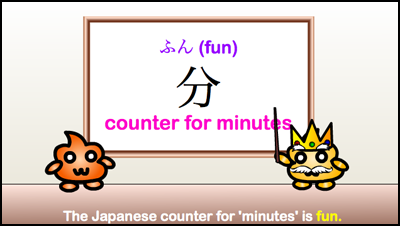 ★　As we learned in our last lesson, this counter can be used for counting minutes (1 minute, 2 minutes, etc.). 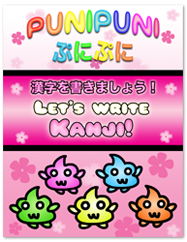 ★　For example, 3:15 is ３時１５分 (sanji juugofun). 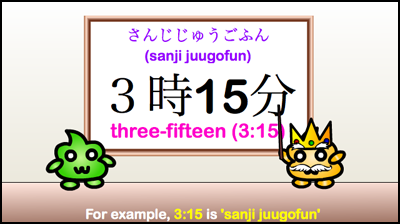 ★　３時 (sanji) is 3:00 (three o’clock) and１５分 (juugofun) is ‘fifteen minutes’ so when you put them together, it is the time, 3:15 (three-fifteen). 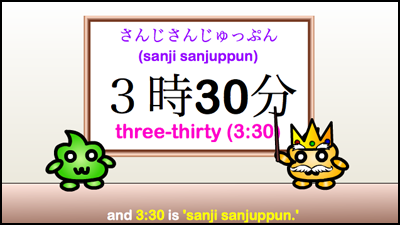 ★　3:30 (three-thirty) in Japanese is: ３時３０分 (sanji sanjuppun). ★　３時 (3:00) plus ３０分 (30 minutes) is ３時３０分 (3:30). 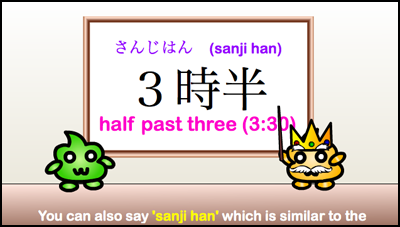 ★　Instead of using ３時３０分, you can also use ３時半 (sanji han). 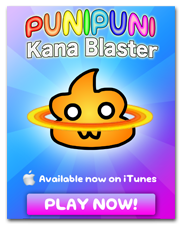 ★　Of course, the same rule goes for all of the hours. 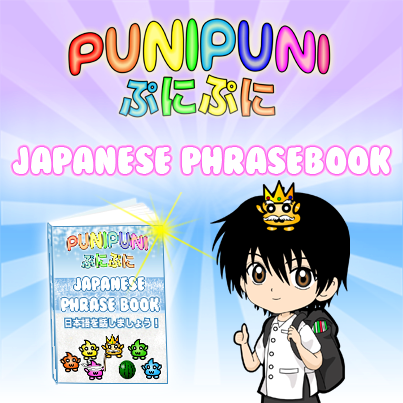 For example: ２時３０分 (niji sanjuppun – 2:30) can also be ２時半 (niji han – half past two). 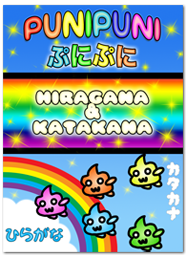 ★　When using 午前 (gozen) and 午後 (gogo), put them BEFORE the time (this is opposite from English). For example, 3 AM would be 午前３時 (gozen sanji). 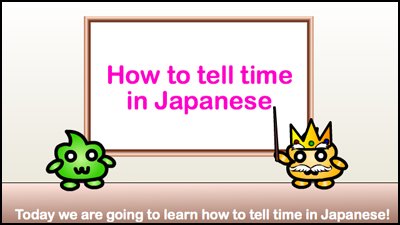 Today we learned how to tell time in Japanese! 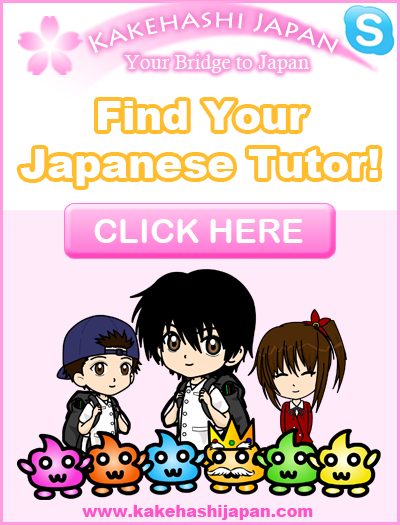 To learn more about counting minutes and hours in Japanese, check out this lesson!